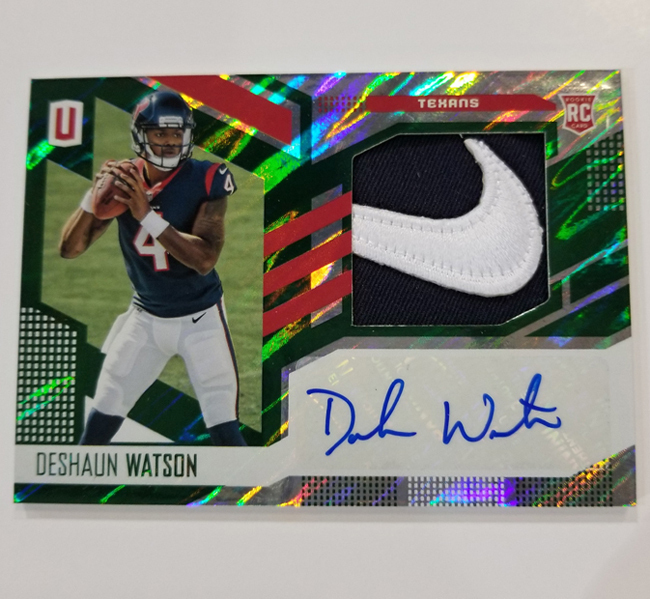 At first glance, Panini America’s Unparalleled name seems like a misnomer for a football product that has so many parallels. But dig a little deeper and you come to find — as many collectors did last season during the brand’s debut — that it’s unparalleled not because it’s devoid of parallels but because there’s no other football product quite like it. When 2017 Unparalleled Football arrives at Sports Cards Plus this Wednesday, it will wield a similarly dazzling array of parallels and a new configuration that delivers two autographs and one memorabilia in every box (eight cards per pack, eight packs per box, 16 boxes per case). Additional highlights of the product are many and include . 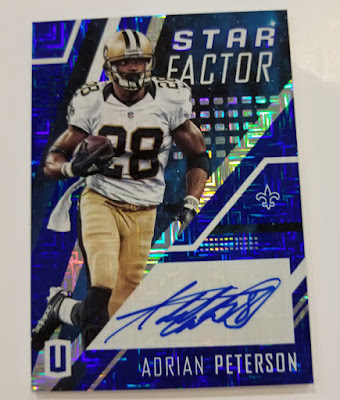 . .
New substrates and parallels, deepening the variation chase for player and team collectors across all base and insert sets. More parallels, more numbered parallels and double the autographs over the debut 2016 edition. Find at least seven numbered base cards, inserts or parallels per box. 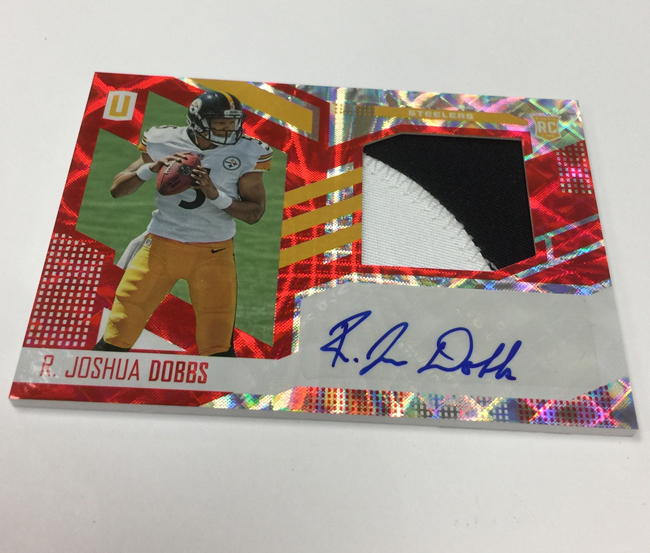 Look for rare Tags, Brand Logos and NFL Shields of the new 2017 NFL Rookie Class. Find the first-ever base cards of more than 60 different veteran players. We’ll have plenty more on 2017 Unparalleled Football in the coming days. But for now, enjoy this sneak peek.